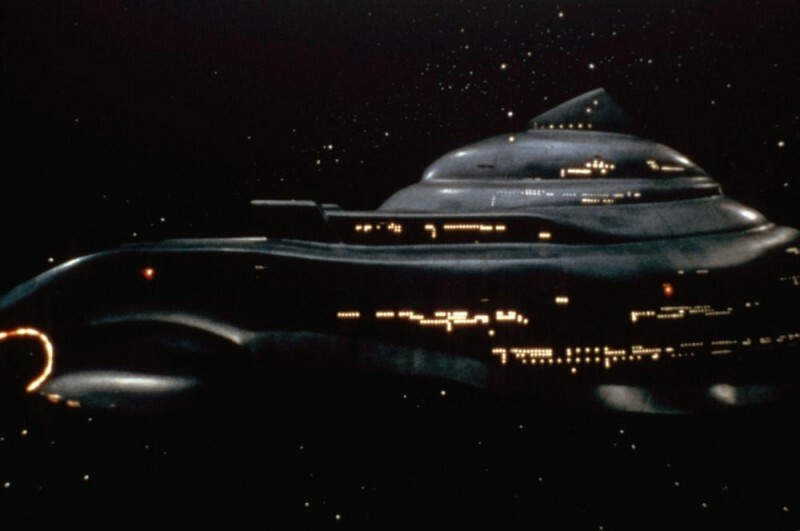 I love Nightflyers, it is really superb and sublimely written. I don't really think it's one of your best, but that is highly subjective, quality-wise it certainly is stellar and you clearly brought your A game. Movie though, it was bad, bad compared to the novella and bad compared to contemporary SF movies, I have no high hopes for the series either and on one level I glad you aren't involved directly, but I do wish luck to the creators they will need it and I would be very happy if they surpassed my expectations. SyFy proved with The Expanse that they can make good television. On the other note, reading your laundry list of projects I didn't see plans for new SF stories. 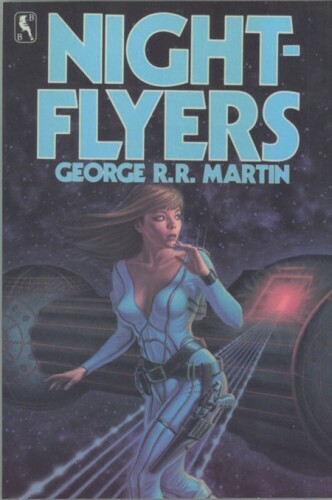 You should definitely go back to write some more SF, maybe not right now, main story of ASOIAF should stay absolute priority (even maybe to the exclusion of all else) but when that is finished. As a long time fan I would love to see Avalon or additional voyages of Wo and Shade, or something new entirely, tangentially or not at all related to Thousand Worlds, I can only imagine what sort of great ideas you collected over the last 20+ years.